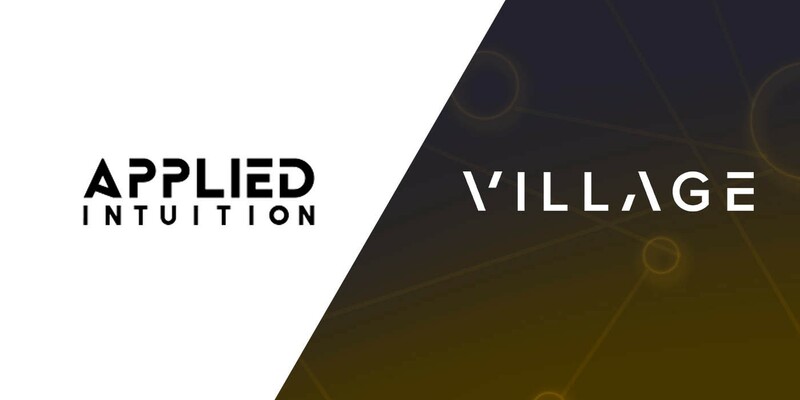 We’re thrilled to announce our investment in Applied Intuition, whose mission is to accelerate autonomy development and deployment starting with self-driving cars. With multi-billion dollar efforts from companies like Tesla, Google, Apple, GM, and others, it won’t be long before self-driving tech revolutionizes the open road. There’s only one problem: How do you gather the unprecedented amount of data necessary to test and train these vehicles at scale? One solution is to simulate it. Applied Intuition is doing just that; dramatically reshaping how these vehicles are tested, trained, and deployed by creating rich 3D environments. Physical testing has many limitations: it’s expensive, time-consuming and can’t account for all use cases. In a fully virtual world, Applied Intuition can simulate millions of potential scenarios including various weather patterns, terrain changes, system failures and even pedestrian interaction with zero conventional risk. The company was co-founded by Qasar Younis and Peter Ludwig and is comprised of a renowned technical team from Google X, Waymo, Bosch, Delphi/Aptiv, Tesla, Toyota, and Apple, and others to name a few. “Since the introduction of the world’s first automobile more than a century ago, we’ve sought to make our vehicles more useful, safe, and intelligent. Now it’s time to make them fully autonomous,” says Younis and Ludwig. Hailing from Detroit, their motor city roots make them determined to contribute to the most inspiring invention of the industrial age: the automobile. We’re thrilled to support them and their ambitious mission every step of the way. 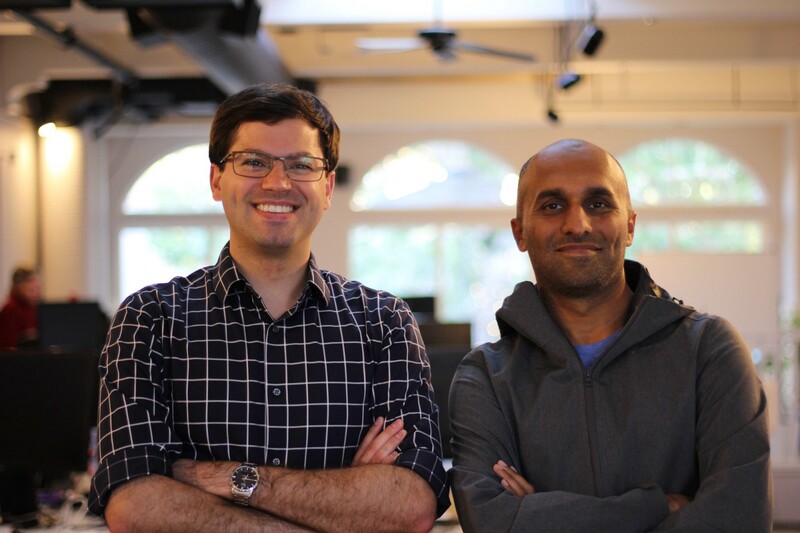 Applied Intuition Co-Founders, Peter Ludwig (left) and Qasar Younis (right). If you’d like to learn more about their Series A announcement, please read Qasar and Peter’s essay or subsequent pieces by Marc Andreessen and Mike Maples about the firm. You can also find an overview by Bloomberg here. Village Global is a network-driven, early-stage venture capital firm backed by some of the world's most successful entrepreneurs.